Fearless and Innovative: Tincknell & Tincknell are specialists in innovative alternative wine packaging, from single-serves, to boxes, to Tetra-Paks, to aluminum bottles, to plastic bottles, to kegs, to goat skins … . 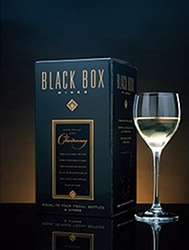 We were at the cusp of the innovative wine packaging movement with branding, start-up assistance, marketing, and the sales launch of Black Box Wines. 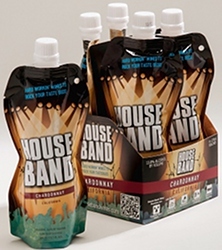 T&T continues to be on the cutting edge with a new generation of single-serve packaging. When it comes to packaging, no idea is out of the question at T&T. 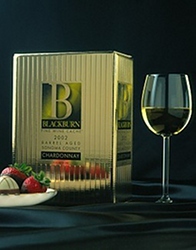 For in-depth information and news check out our companion site devoted to alternative wine packaging at www.alternativewinepackaging.com.